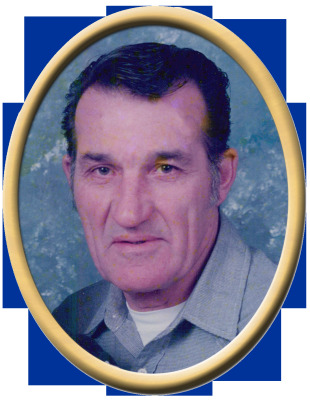 Wiley Woodrow Glover, 85, of Woodville, passed away Saturday. He was preceded in death by father, Charles William Glover, mother, Thelma Beatrice Cowan Glover, wife, Betty Jo Glover, son, Paul N. Glover, two sisters and two brothers. Surviving are son, Travis Wayne Glover, grandsons, Travis Glover, Jr. and Aaron Gallagher, brother, James Glover, and several nieces & nephews. Visitation will be Saturday 12:00 PM to 1:00 PM at New Hope Funeral Home. Services will follow at New Hope Funeral Home Chapel, Saturday at 1:00 PM. Interment will be in the Moon Cemetery. "Email Address" would like to share the life celebration of Wiley Woodrow Glover. Click on the "link" to go to share a favorite memory or leave a condolence message for the family.